We’ve had lots of folks asking about Black Friday and Cyber Monday. The big deal is we’re doing a major clearance sale on 7cm iStubz cables. Instead of $7.95, you can pick up one (or two, or three) of these awesomely useful, super portable sync cables for $2. 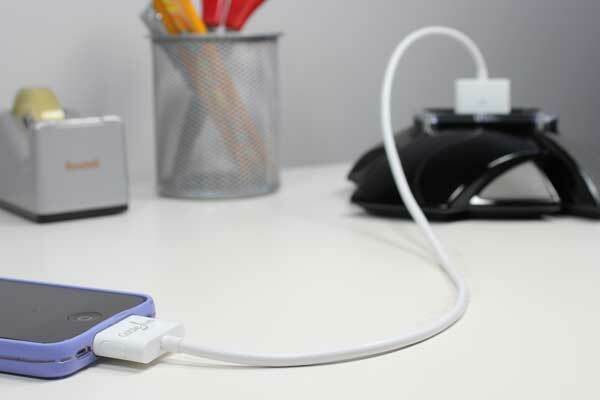 Yes, $2 to have a stubby iPhone, iPod, and iPad sync cable in your pocket wherever you go. I hope this helps make the decision a bit easier for our customers. As always, should you have any questions, feel free to email us at service@cablejive.com.